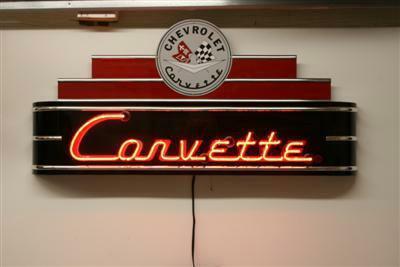 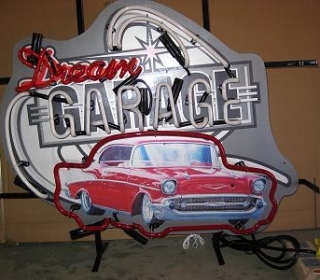 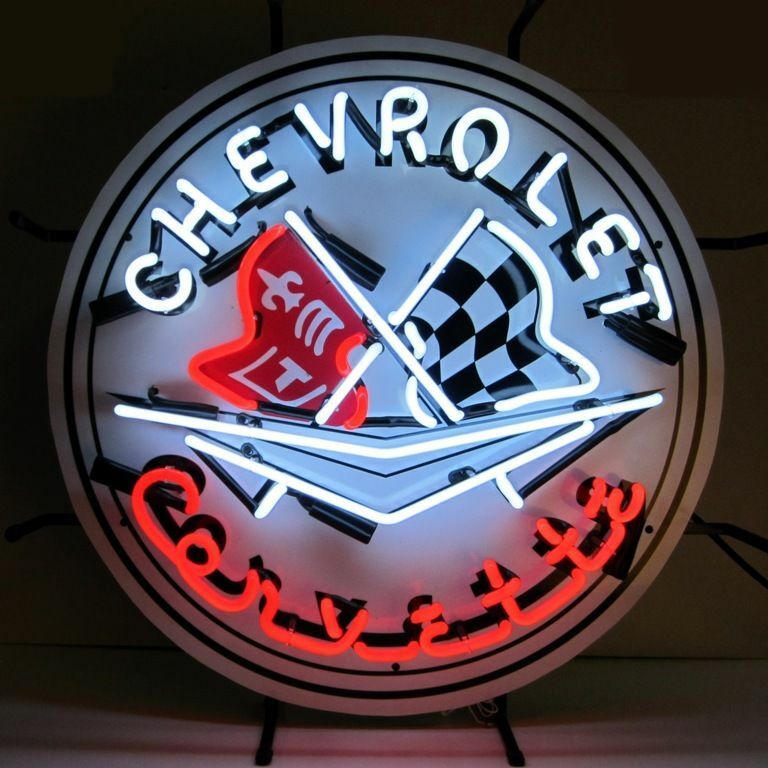 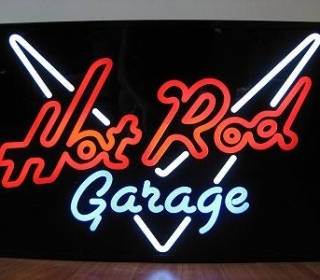 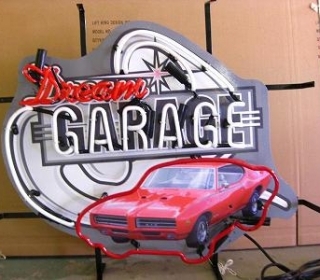 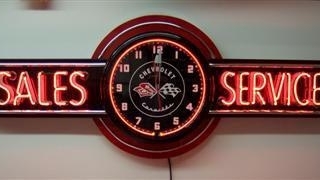 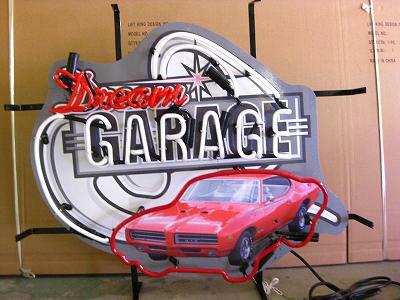 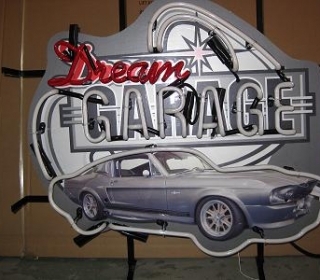 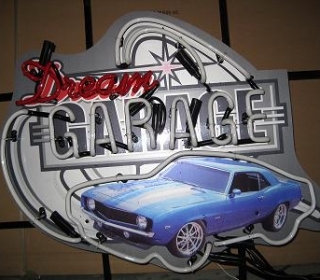 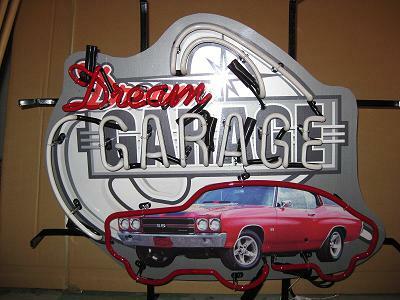 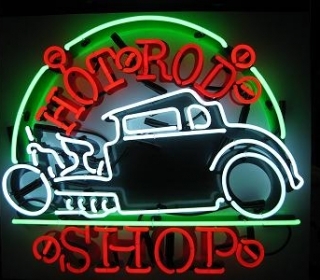 A fantastic addition to your garage, home, business, office, rec room, and more — you’ll love vintage style neon signs! 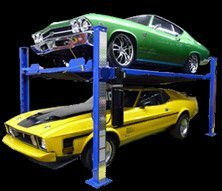 We carry only the highest quality products on the market, and we’re proud to say we offer many brand new designs that are only available from Liftking. 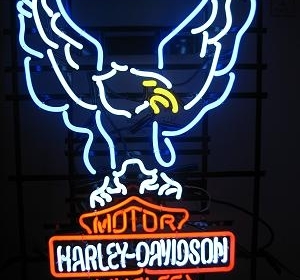 We ship our neon signs anywhere in Canada, so whether you’re from Calgary or Iqaluit, just plug in your new sign and enjoy! 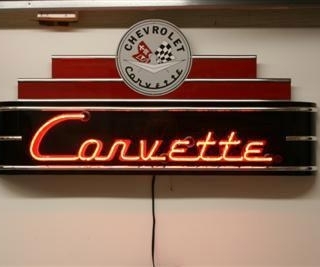 You’ll love the way it stands out and makes your whole space look and feel more cool. 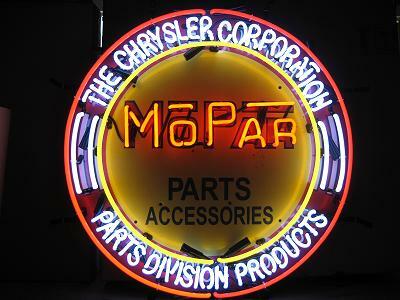 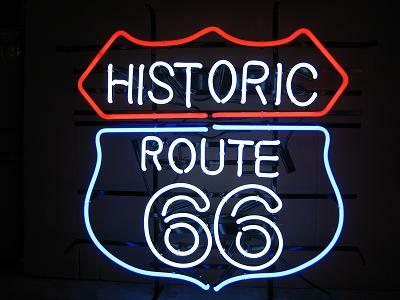 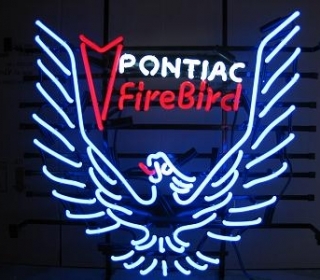 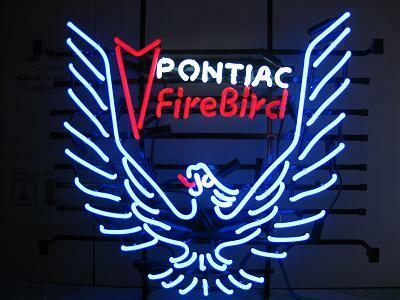 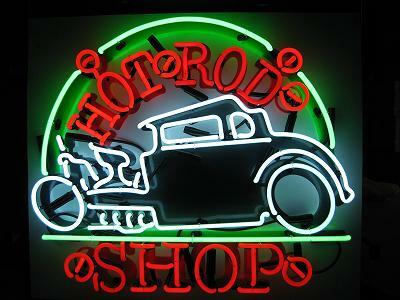 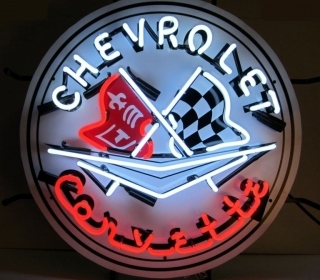 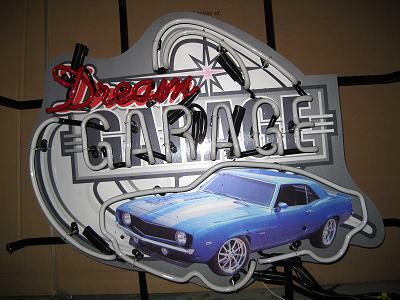 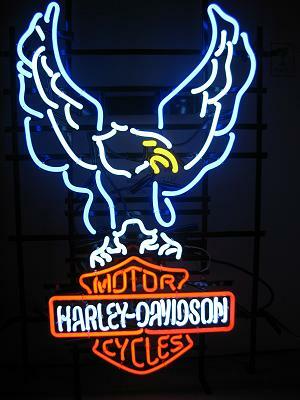 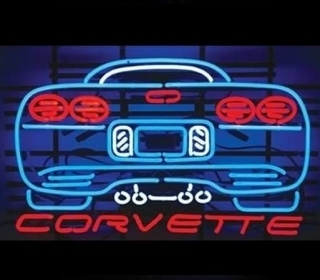 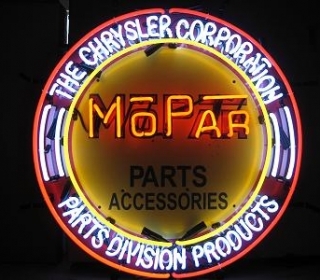 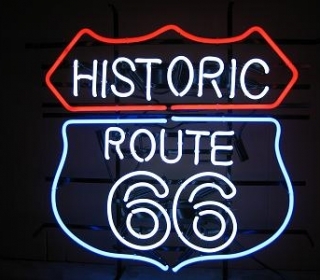 Our high-quality, traditional neon signs average about 30” long x 20” high, and up to 6 ft in wide! 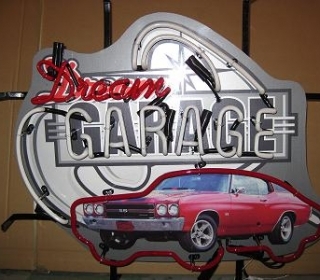 Signs are mounted on a heavy gauge metal frame which is suitable for wall or window hanging, and hanging chains are included. 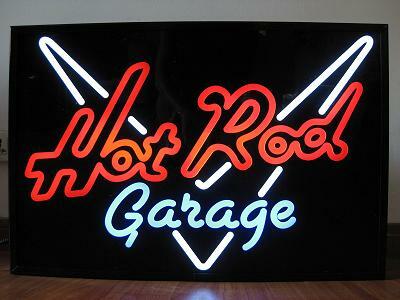 Many brilliant colours with individually hand crafted neon tubes. 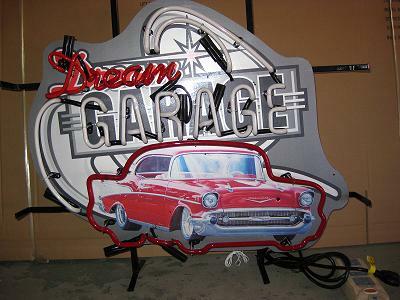 Great showpiece for your game room, bar, or rec room. 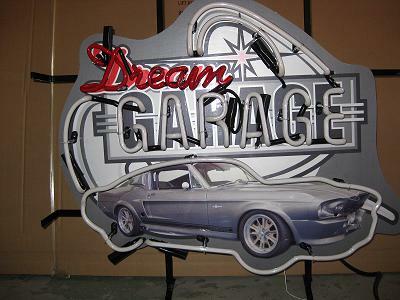 We professionally package each sign with lots of padding for safe shipping. 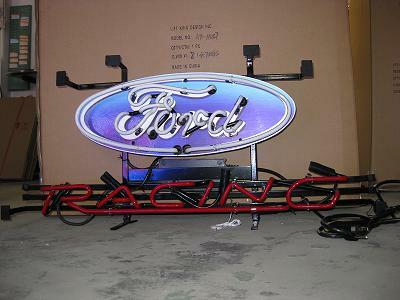 Prices range from $99 for the bookshelf and desk units to $999 for the dealership sign! 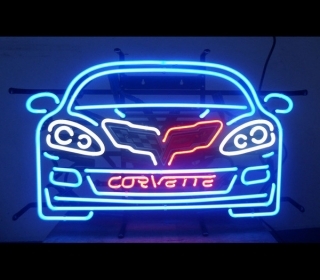 Our prices are the best anywhere, we wholesale to the public! 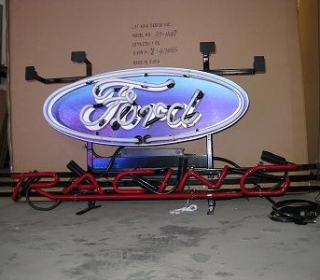 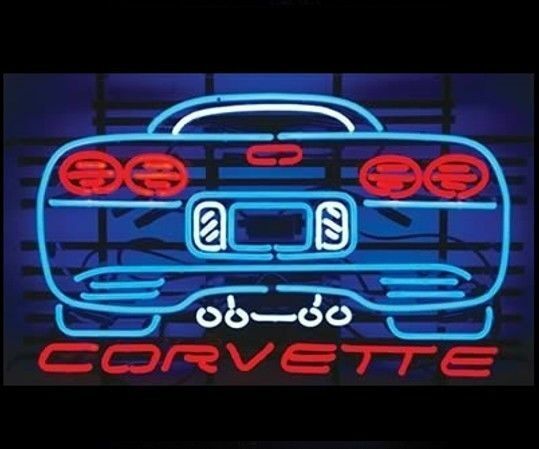 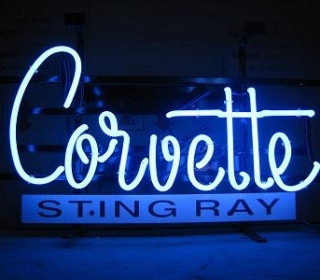 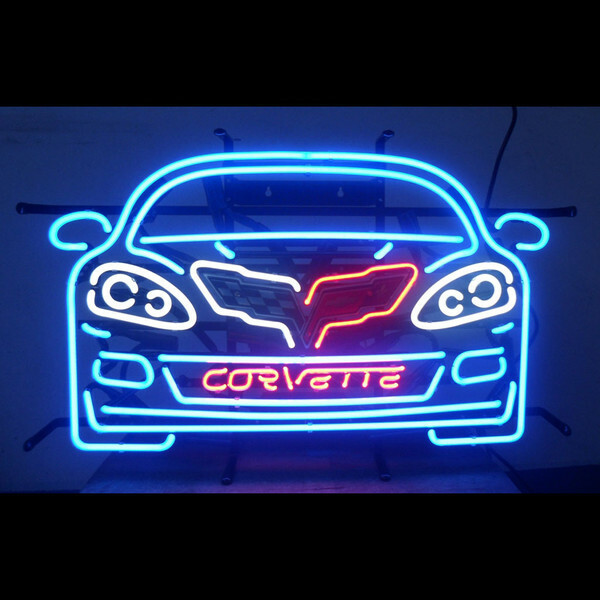 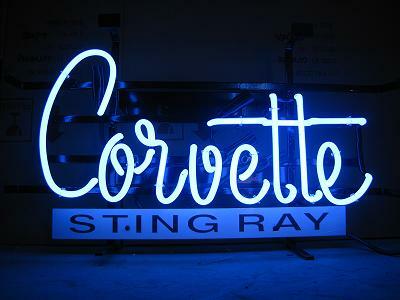 Our neon signs are even cheaper than ebay and better quality!